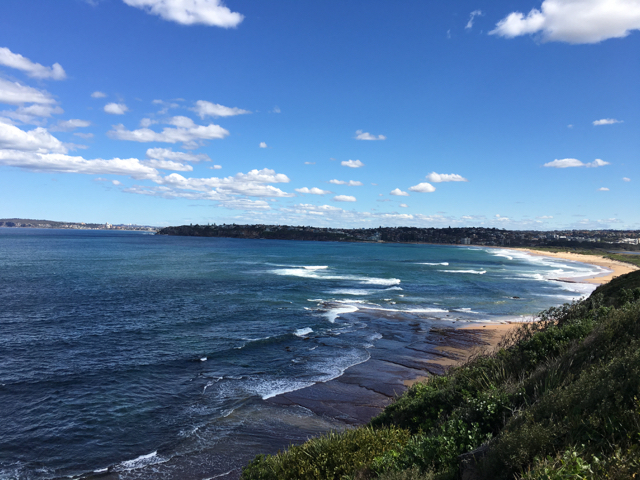 We love good weekend walks with the kids and the dog and always enjoy a Coastal Walk along Long Reef. 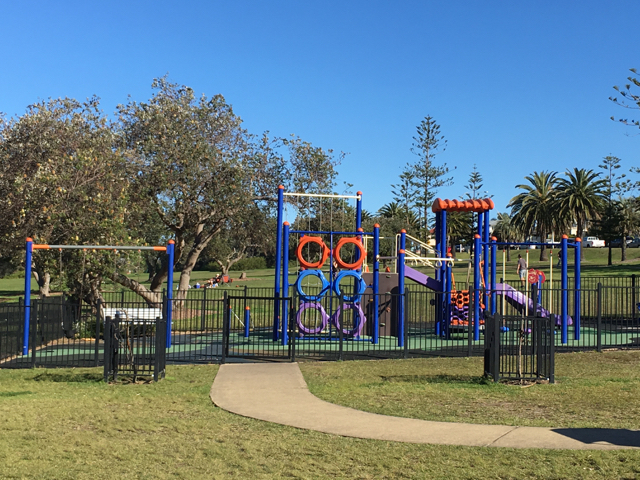 You can either start at Griffith Park, park near the tennis club where there is free parking and do the full loop back or park at the Long Reef Surf Life Saving Club where there is paying or northern beaches permit parking. Either way you'll love it! 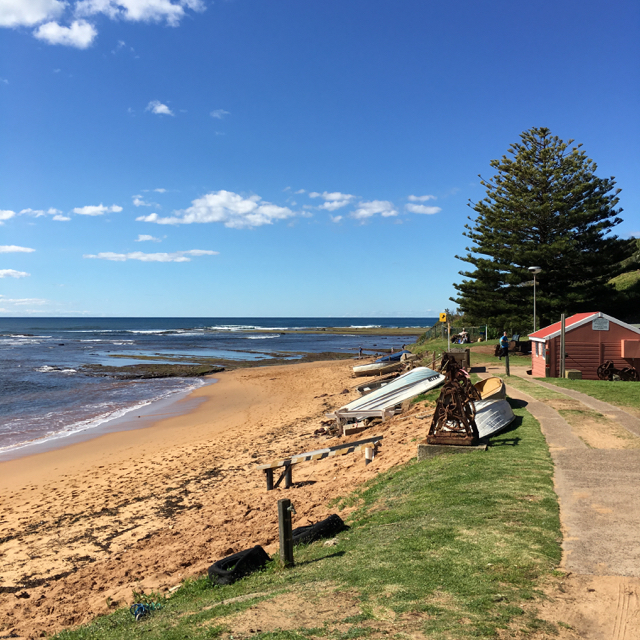 We generally park at the Long Reef Surf Life Saving Club, do the walk, follow Fishermans Beach and finish up with a cheeky ice cream or coffee and a play at Griffith Park off Pittwater Road in Collaroy and walk back. The views over the open space and over the ocean are stunning and make the walk a breeze. I don't believe the beach is dog friendly however I do see dogs whenever we walk past. The walking track is pram friendly except for little tricky areas. 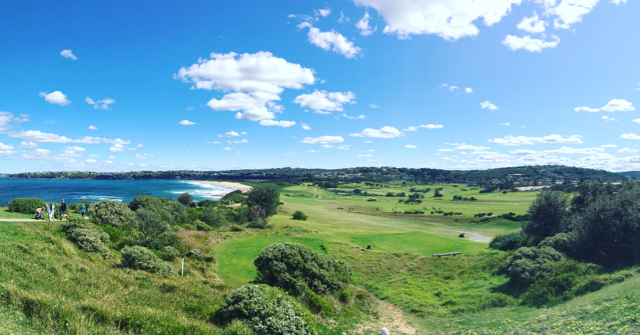 The views over the golf course and ocean are just beautiful so take your camera for some great nature and ocean snaps. Once you've reached the top, you can take a break, have a drink and enjoy the view and watch the hand gliders fly past. Humpback whales can seen at different times during the year along this coastal walk. Fishermans Beach is a beautiful sandy beach where kids can chase the waves and see pelicans. I don't recommend letting your little ones or yourself go near or down the boat ramp (I learned that the hard way with weeks of chiropractor after slipping with my little one). A great way to finish the walk is to enjoy a coffee or ice cream from nearby shop at Griffith Park or a classic pie from Upper Crust.